Plan your airport arrival around security wait times. There are multiple apps that can warn travelers about traffic jams on the way to the airport, but almost no way to check on the wait times at security once they get there. Last month, travel organizing app TripIt Pro from Concur, introduced a new feature that tracks wait times through security at Austin-Bergstrom International Airport, Denver International Airport, Orlando International Airport, and Phoenix Sky Harbor International Airport. Concur is hoping to have the top 30 most used airports added by the end of the year. The service includes a map of the airport highlighting the shortest lines and an alert giving wait times three hours before your scheduled flight. 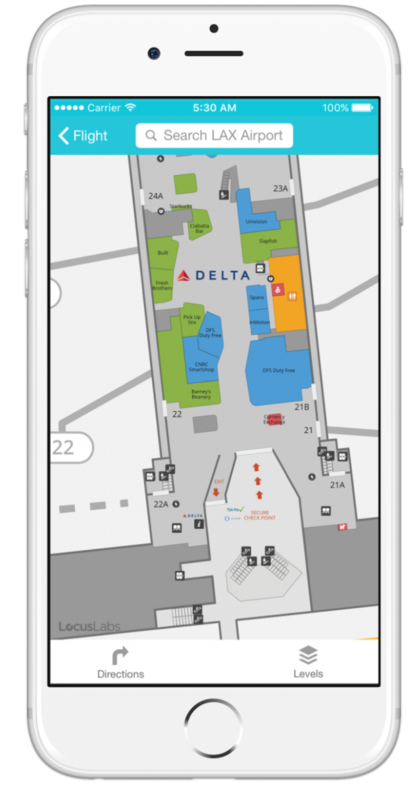 To collect the data, TripIt partnered with IInside to monitor sensors installed at airport security checkpoints, and refreshes the information constantly. Access to this information enables travelers to leave for the airport later on light days, or choose security checkpoints at different terminals to avoid long lines at popular travel times. TripIt Pro costs $49 a year.